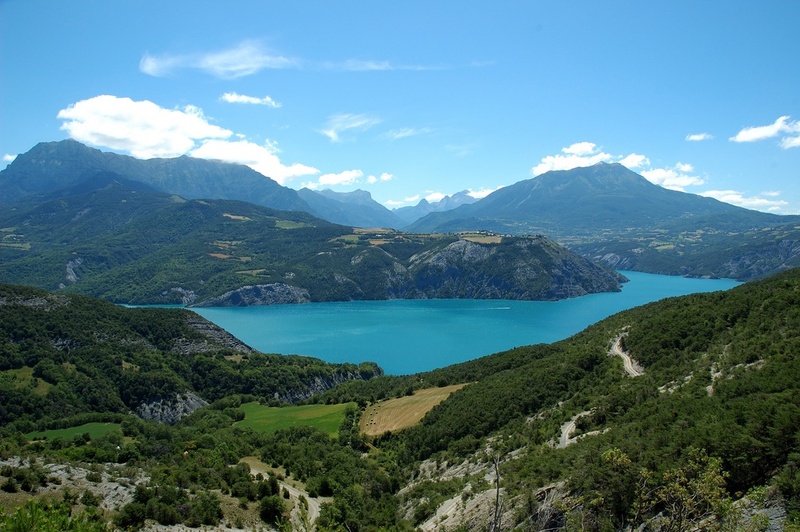 Very few people know that wine is made in the Hautes-Alpes…. 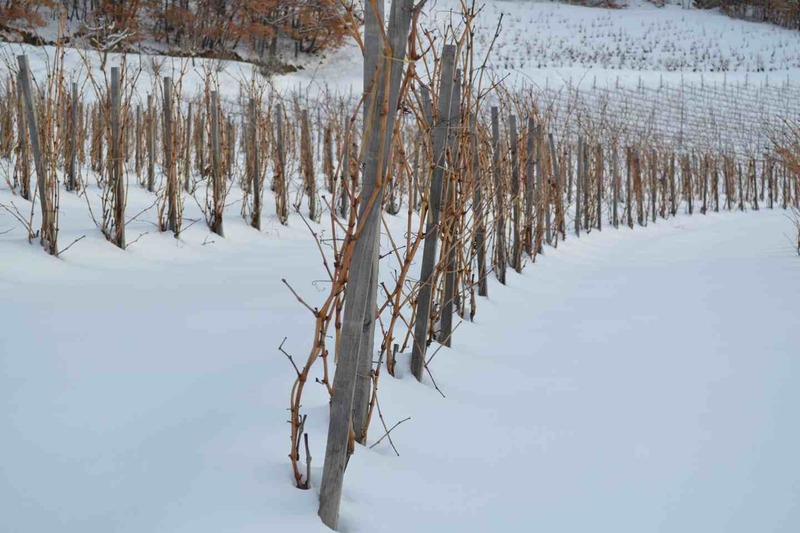 And yet, with a hundred or so hectares in production – a mere micro vineyard in global terms – the vines of the Hautes Alpes have their rightful place in the diversity of French wines. And these out-of-the-ordinary wines are truly worth discovering. In the north of the department, above the village of Argentière, the site of La Vignette bears witness to the region’s vine growing past. Here, small parcels of vines that grow at 1,300 metres altitude are considered the highest in the French Alps. 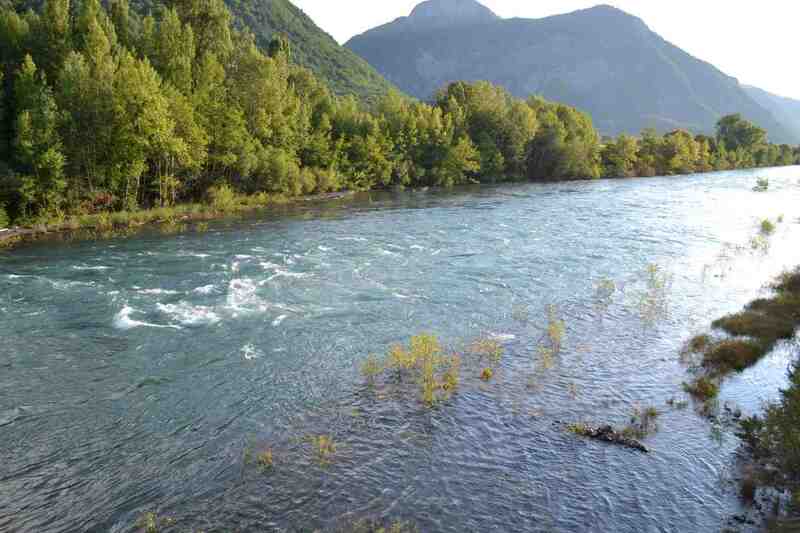 The 11 hectares of Domaine Allemand also follow the course of the Durance, only further downstream. They rise up to between 650 and 750 metres, which means that our vines begin at an altitude where most others finish! 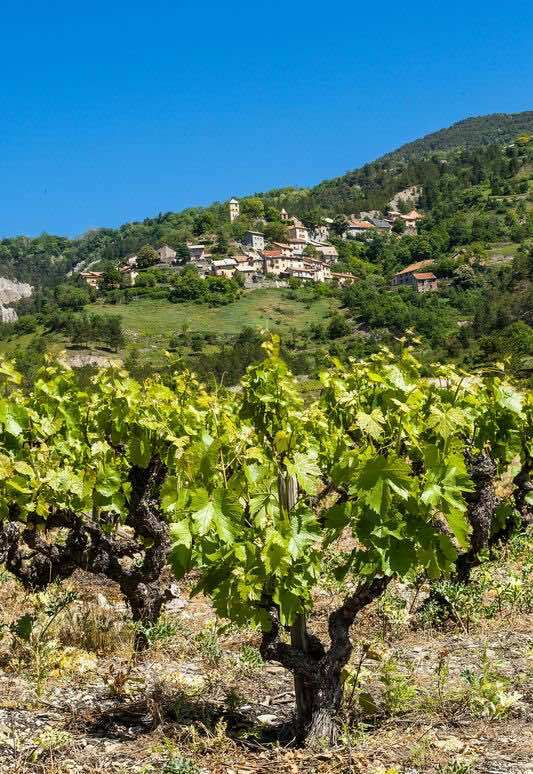 The vines grow mainly on ancient alluvial slopes of fluvio-glacial origin near Théüs, on the sunny south-facing hills on either side of the Durance. It is a terroir that is particularly well suited to vine growing, with very stony limestone clay soil and optimum sunshine exposure that allows us to produce wines of great quality and originality. This very specific situation, and the high thermal amplitude that results, tempers the southern influence that is already perceptible in our region. It gives our wines superb freshness, a certain finesse and a touch of minerality that is the signature of the Domaine Allemand wines. Cultivating vines at altitudes over 500 metres or on steep inclines of 30% or more is qualified as “heroic”. It demands far greater implication and effort than growing vines on the plain… but it also has its advantages. At altitude vine diseases are rare, and predators are scarce…. which means that less treatments are necessary and the environment is better preserved. Variations in temperature between the day and the night (thermal amplitude) confer freshness and superb tension on wines of altitude. “It gives an infinite palette of expressions” states Philippe Faure-Brac, World’s Best Sommelier 1992, and a native of the Hautes-Alpes. 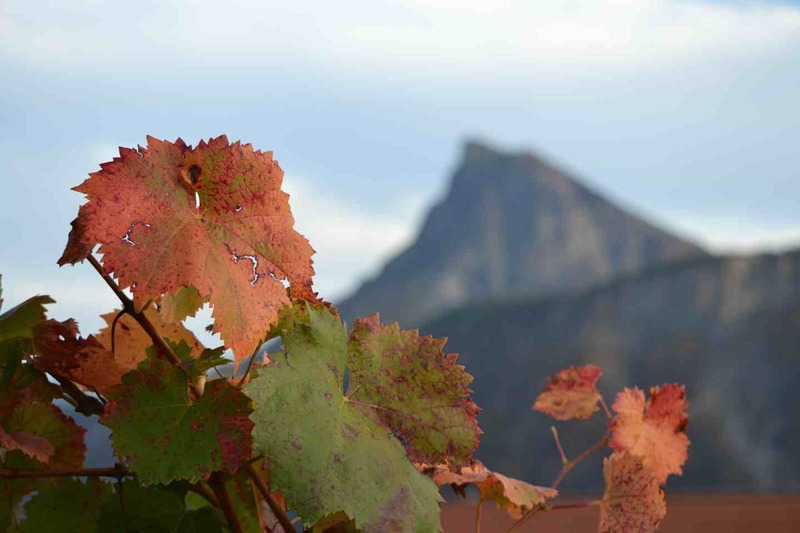 “These mountain wines all have in common immense freshness and minerality”.